Ever heard of vinyl windows? Plastic windows are the same thing. They are made of a material that combines polyvinyl chloride and a type of plastic, usually phthalates. The result is a sturdy, rigid material that makes the perfect framing for your energy-efficient double-pane or triple-pane windows. 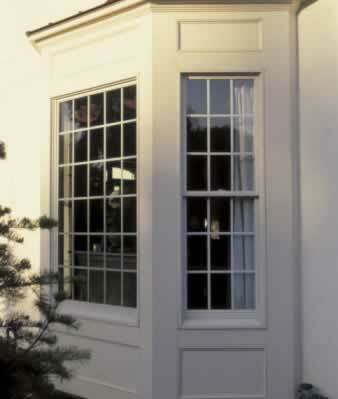 Plastic windows are marvels of energy-efficiency, and can provide soundproofing as well. Though some health concerns have been raised concerning the materials used to make vinyl windows, it is important to note that if vinyl windows are used as intended, they don't pose a threat to human health. The material used to make the windows is the same as what you find in vinyl records, vinyl siding, upholstery, plumbing pipes, and even clothing! Plastic windows provide the same quality you would expect from wood windows, but with much less maintenance and possibly even a lower price. There are plenty of reasons to love plastic windows!